First of all, you have to open your “User Settings” tab. 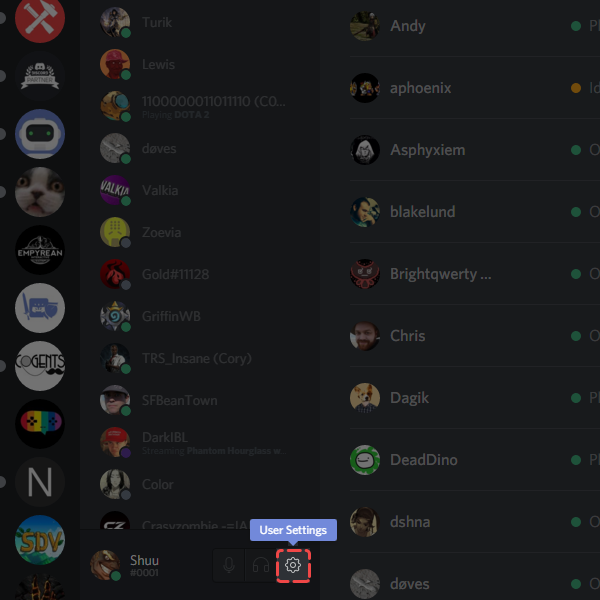 In the sidebar, you have to click on the “Keybinds” tab. 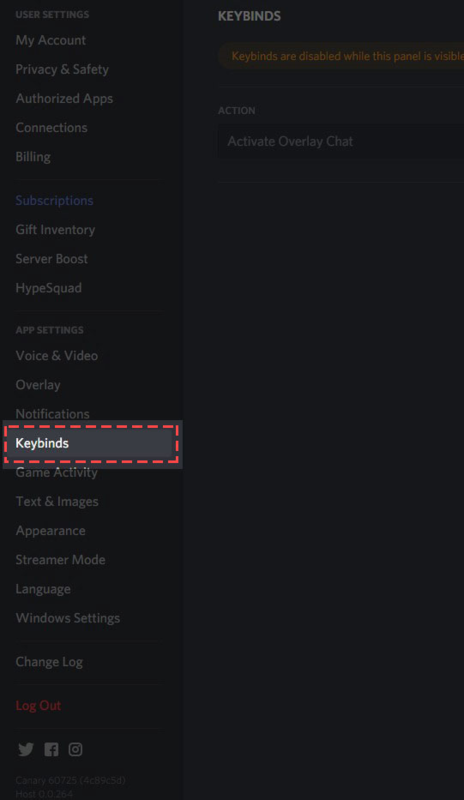 You can add a keybind by click on the “Add a Keybind” button. You can add as many different keybinds as you want. You can use multiple keys to bind a key. 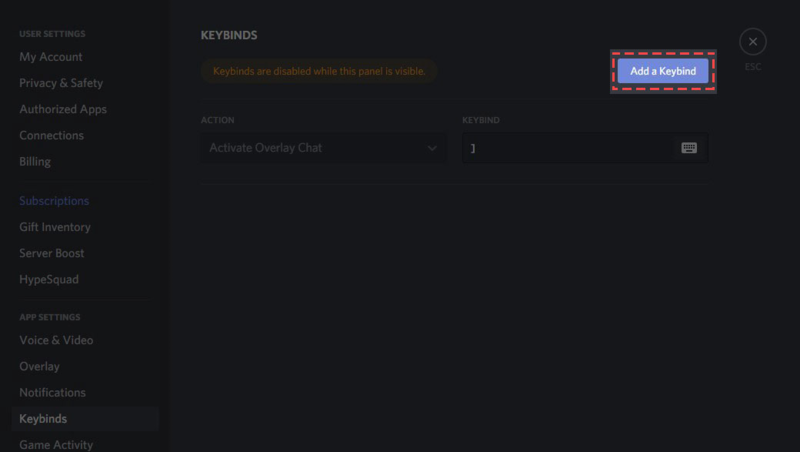 It should be kept in mind that these keybinds are disabled when you are editing keybinds. 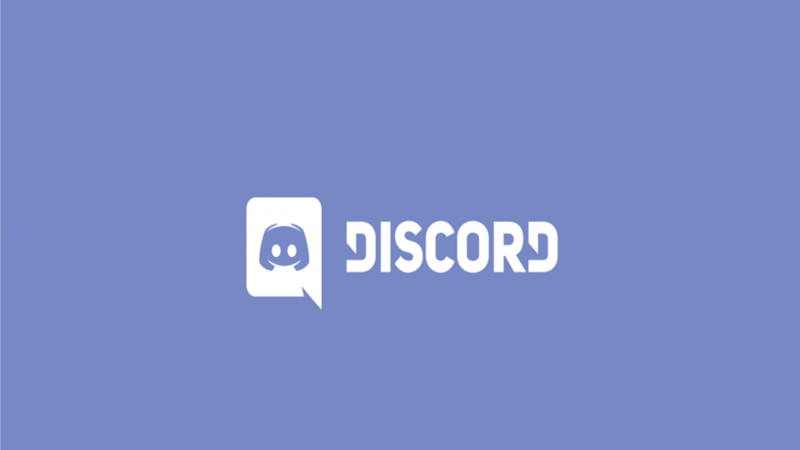 ← How to change Discord’s appearance/theme?